What put me on the trail of a Wildfox sweatshirt is Ruth’s sweater in the previous post! Hers isn’t Wildfox and long since sold out anyway, but it put me properly in the mood for some lighter tops. 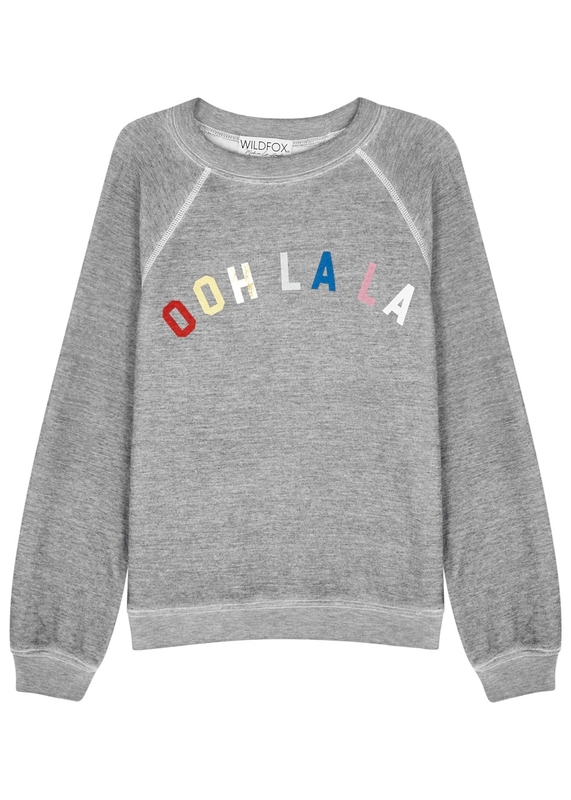 I absolutely love Wildfox despite knowing that they are silly prices for a sweatshirt. I’ve even got my sister addicted to them too and she doesn’t like to veer out of the sale section in Asda. But, I’ve never worn tops as much as I wear my Wildfoxes because they’re just the right side of baggy, the length is good (mainly, unless they’re short or long cuts, they sit just on the bottom of the bum – I’m 5ft 3 so that’s going to vary depending upon your height) and they’re so soft you could sleep in them. They’re nothing like the ‘stiff-in-the-wash’ cotton of regular sweats. 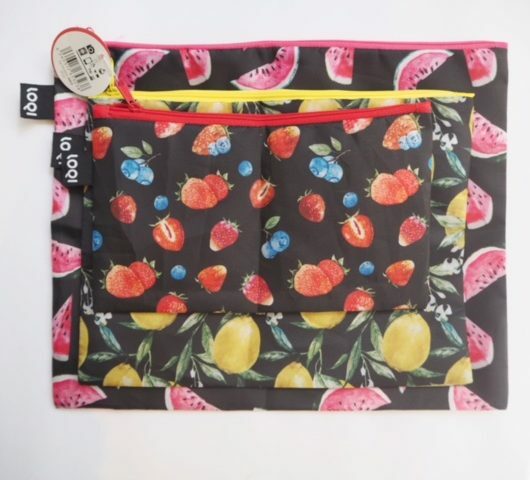 Stock is always a problem – they’re not stocked in that many places and styles tend to be different in each location so if you see what you like, don’t delay. I’ve found all sizes still in stock for the style above HERE (I’m thinking this is the best summer holiday cover up with shorts or jeans) but out of stock elsewhere. It’s £115. This is the one I’m most tempted by but it’s also the same colour as most of my other Wildfox tops! 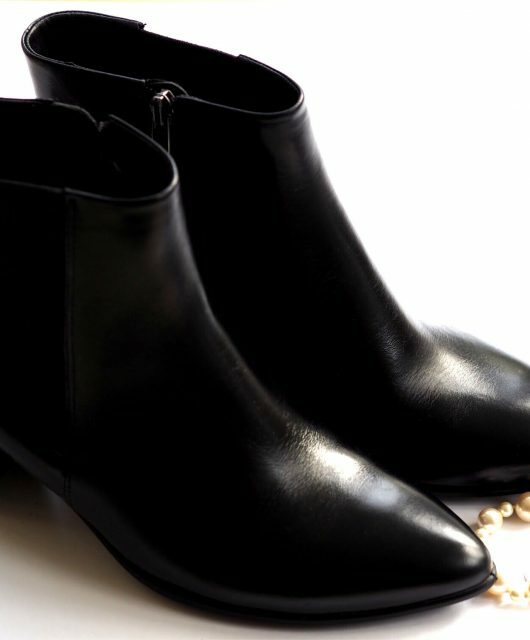 Perfect with jeans or black skinnies … or crops.. or anything really! It’s £130 HERE. 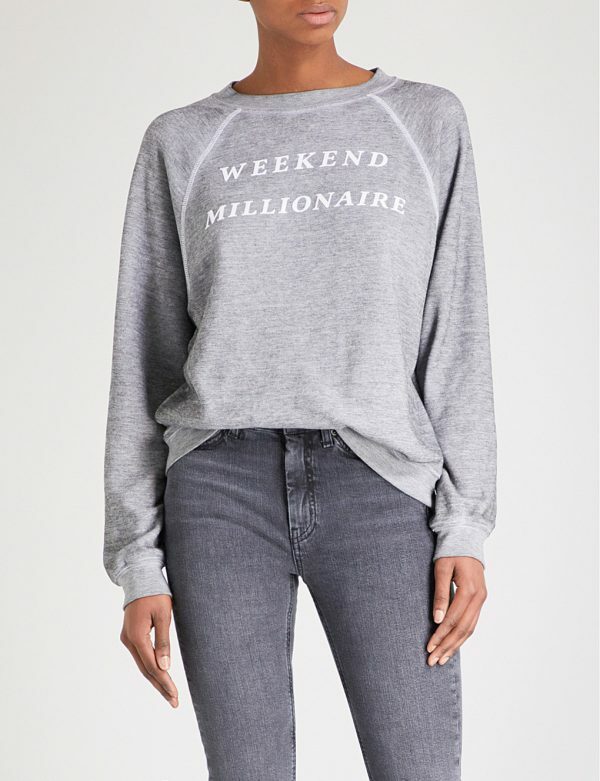 I’ll say ahead that there are only sizes S and L left for this one which is really a shame – but finding stock is a nightmare and I can’t find any more of these (The US site offers shipping but it’s a flat rate of $49). This one is £130 HERE. The lace up in the main picture is a repeat from last year which is unusual for this brand so it must have sold well. It’s £135 HERE in M & L. For reference, I take an M in this brand. 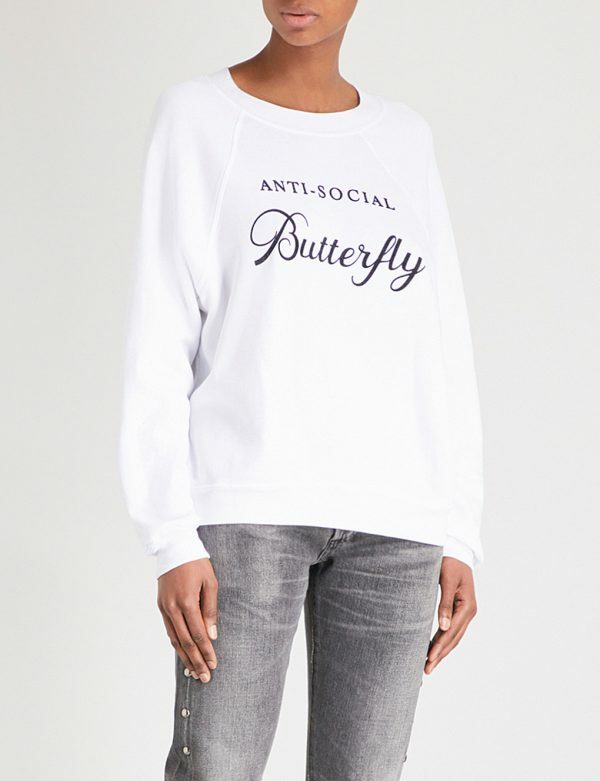 Oh I hadn’t though of Ebay actually – I did check ASOS but the sweatshirts are my thing and they didn’t have many.. will definitely check the other stockists though because it’s a nightmare to find any consistency.